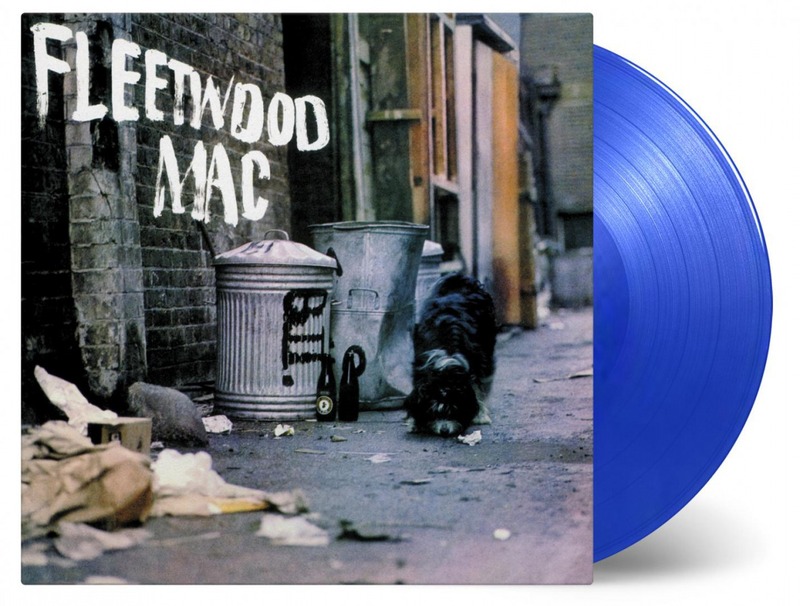 Fleetwood Mac, the self-titled debut album, returns via Music On Vinyl. Release Date 26 October 2018. The album will be available as a of 2.000 individually numbered copies on transparent blue vinyl. Fleetwood Mac was released in 1968, and was one of the highlights of the late British Blues movement, climbing to the #4 slot in the UK album charts without producing one single, and managing to stay in the charts for 37 weeks. It was a traditional blues album true to form, but one that also showcased Peter Green’s budding singing and songwriting skills. I Loved A Woman has a hint of the Latin Blues fusion he would perfect in Black Magic Woman a year later, while Looking For Somebody balanced humour and vulnerability that would come to characterise their style.